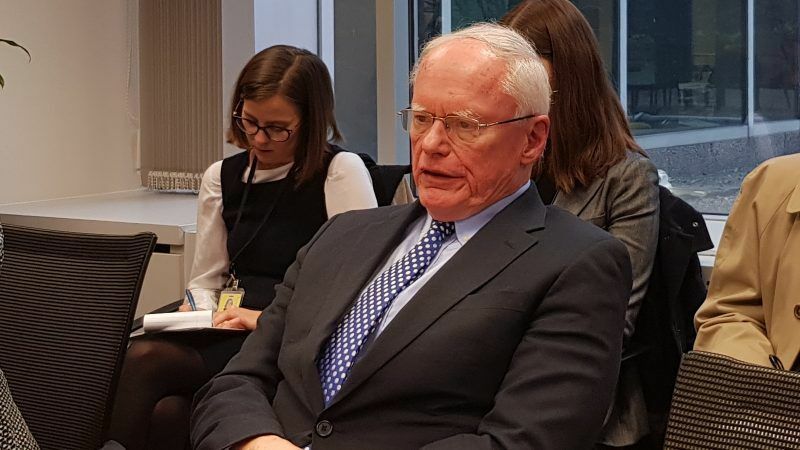 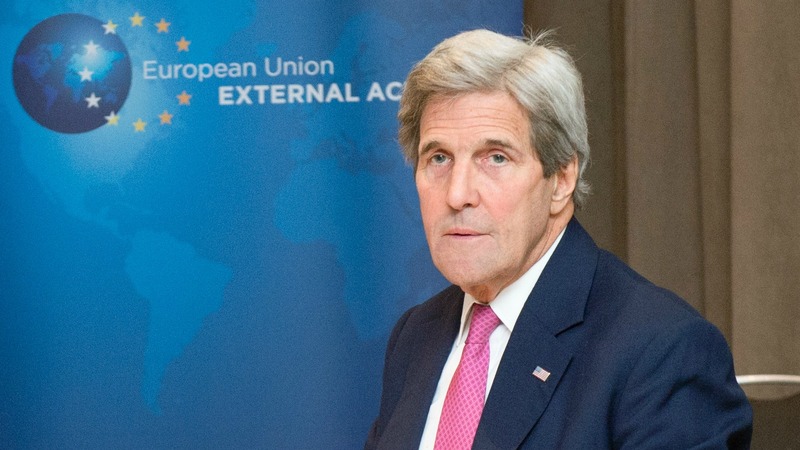 James F. Jeffrey, Special Representative for Syria engagement in the US Department of State, answered on Tuesday (30 October) the questions of a small group of Brussels journalists about the state of play in and around Syria. 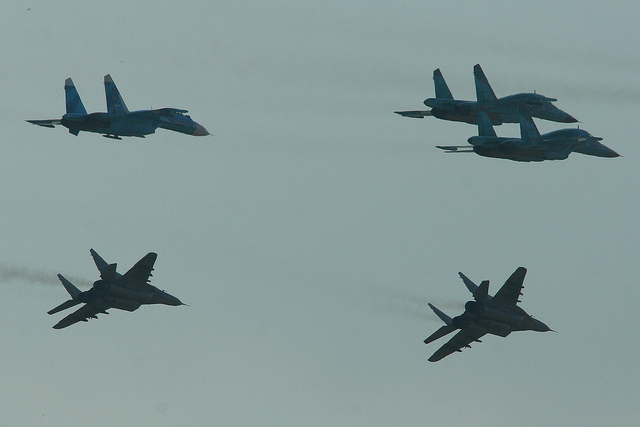 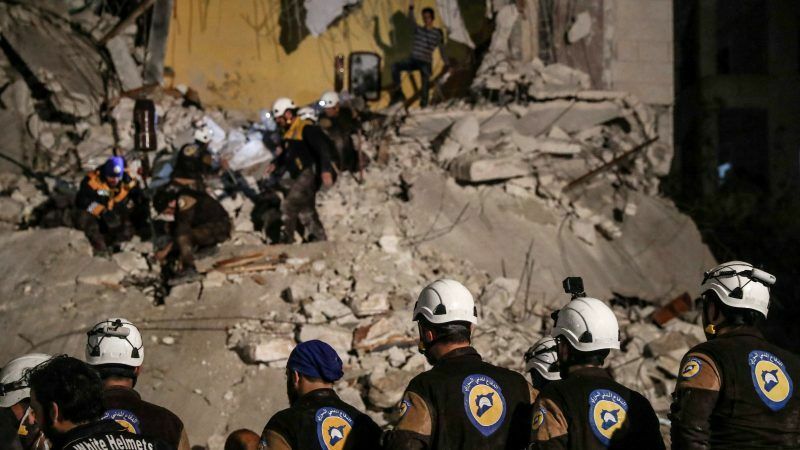 Russian and Syrian jets hammered a major rebel stronghold on Tuesday (4 September), days before leaders of Russia, Iran and Turkey meet to discuss an expected Syrian government offensive that could spark a humanitarian disaster. 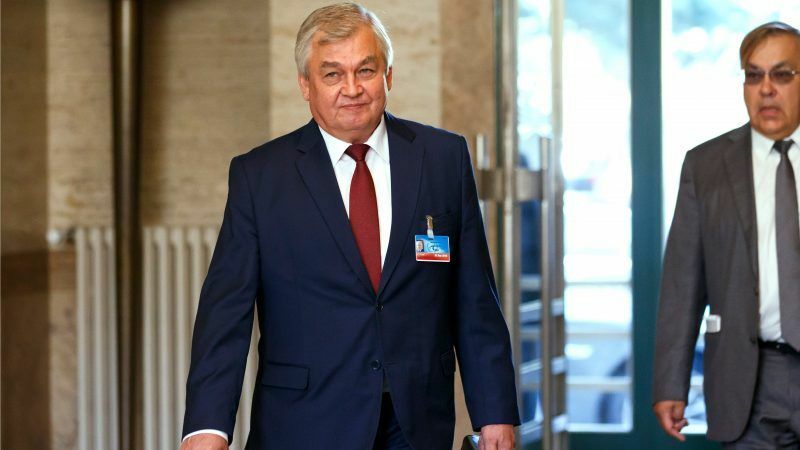 International donors are expected today (25 April) to pledge billions of dollars for Syria after the UN's special envoy warned of a looming humanitarian disaster in the rebel-held region of Idlib. 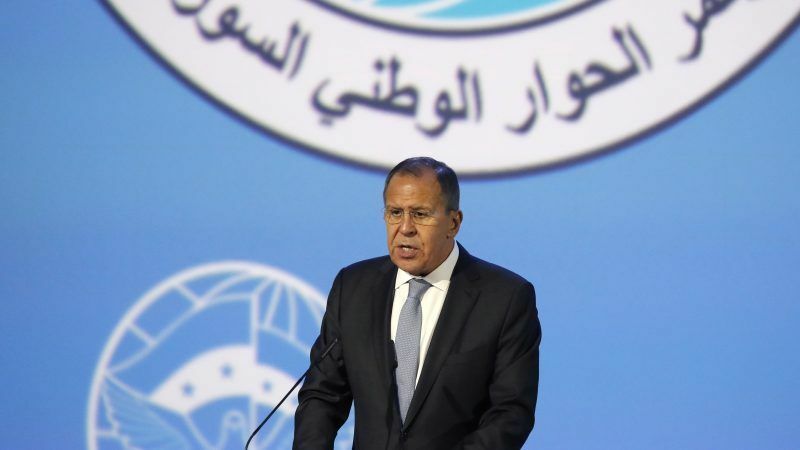 A Syrian peace conference in Russia ended yesterday (30 January) with a statement calling for democratic elections, but ignoring key opposition demands after a day marred by squabbles and heckling of the Russian foreign minister. 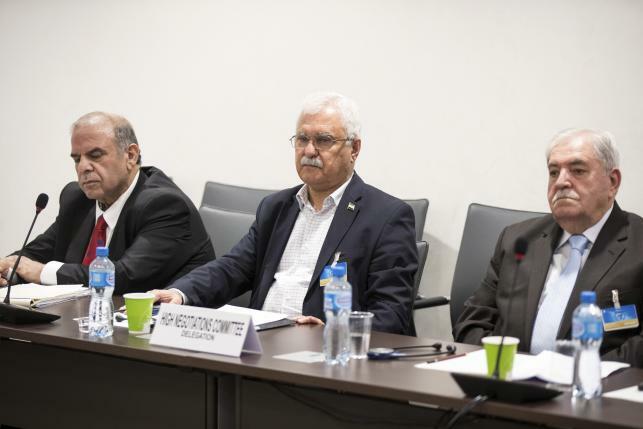 International donors are set to pledge billions more dollars for Syrian refugees at a two-day conference starting today (4 April) that the European Union says must also help prepare for an eventual end to more than six years of war in Syria. 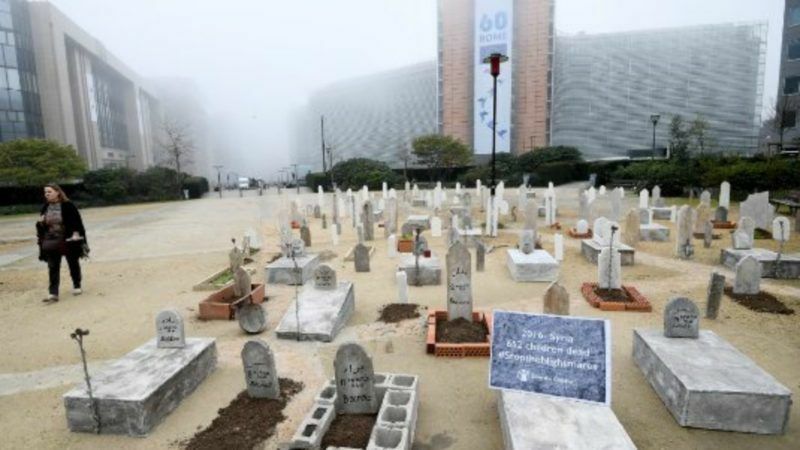 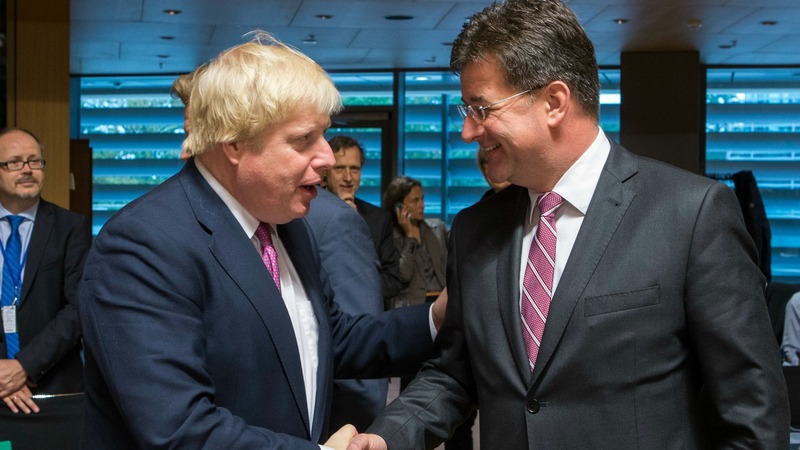 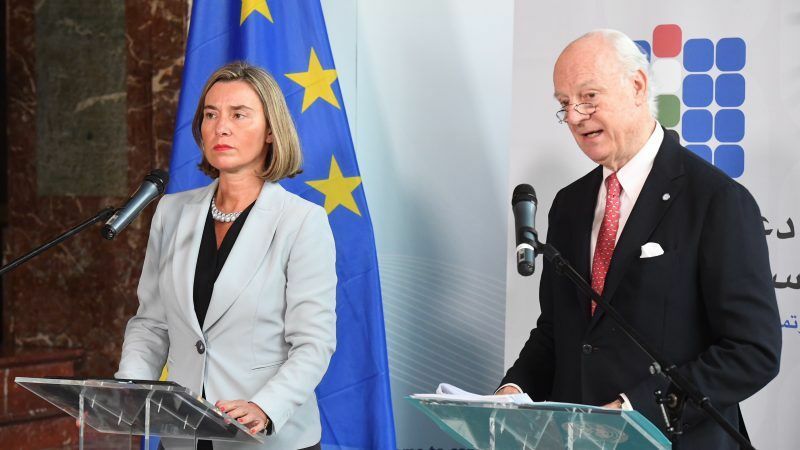 EU foreign affairs ministers yesterday (17 October) condemned Russia's air campaign in Syria, saying it may be guilty of war crimes, and it vowed to impose more sanctions on President Bashar al-Assad's government. 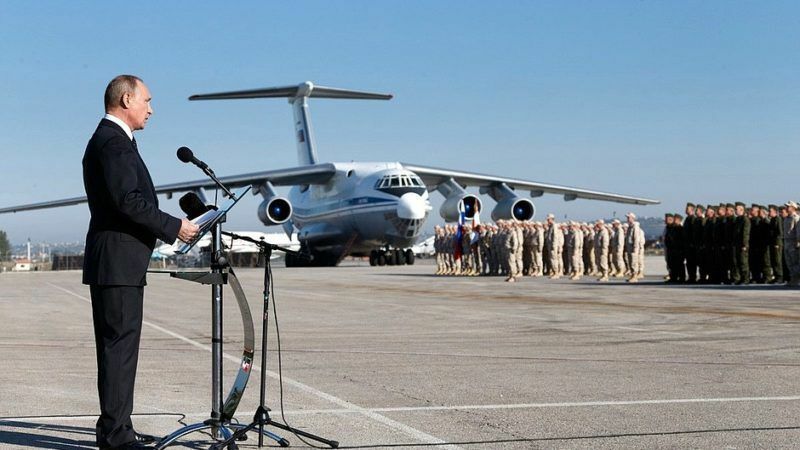 Russia and the United States are close to starting joint military action against militants in Syria's Aleppo, Russian news agencies on Monday (15 August) quoted Defence Minister Sergei Shoigu as saying. 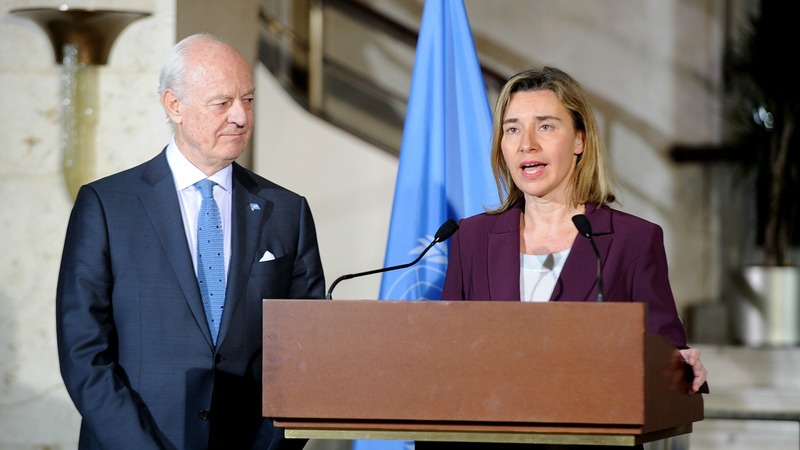 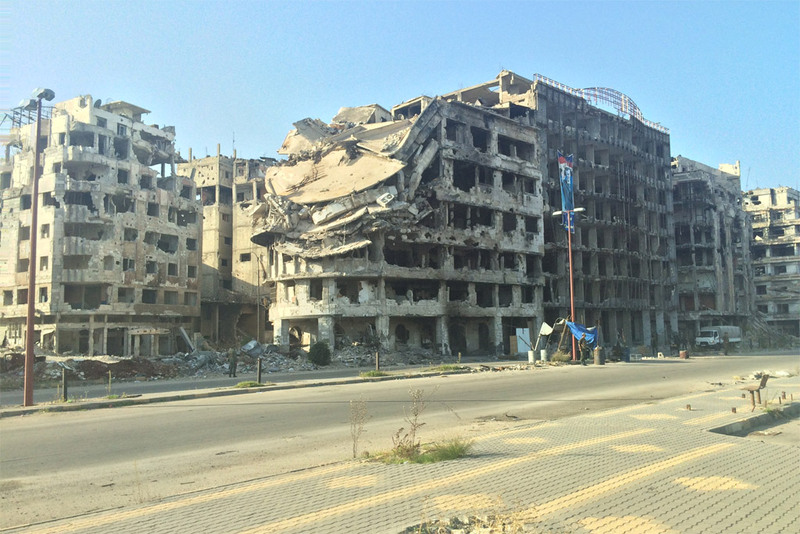 The EU's foreign policy chief Federica Mogherini met with Syria's regime and opposition yesterday (23 March) to underscore the urgency of a political solution in the country, especially in the wake of the Brussels attacks. 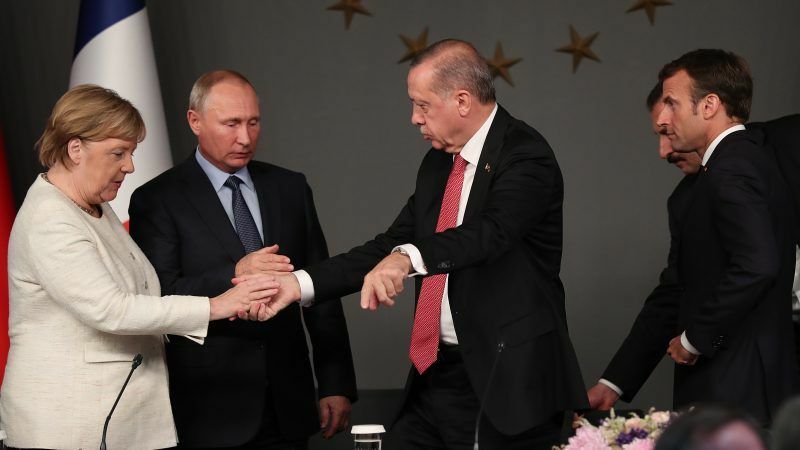 The United States and Russia announced plans for a "cessation of hostilities" in Syria that would take effect on Saturday (27 February) but exclude groups such as Islamic State and the al-Nusra Front, a loophole Syrian rebels immediately highlighted as a problem.